The Five Nights at Freddy’s community is of mixed sorts at the moment. 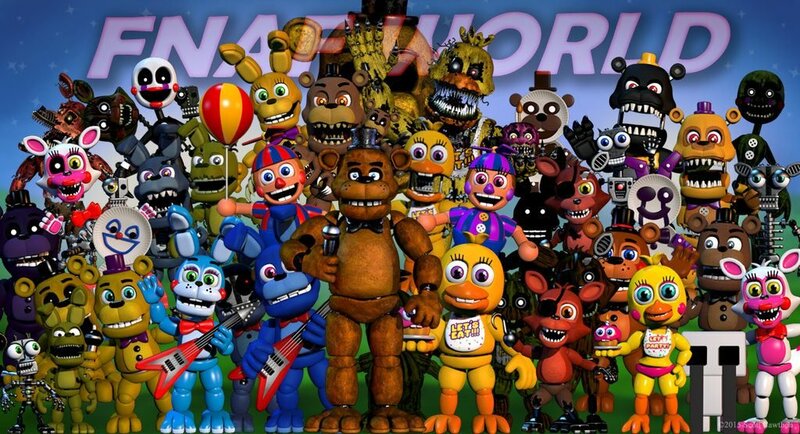 On one hand, they are excited about the surprise launch of Five Nights at Freddy’s World, — the latest in the FNaF series — which launched yesterday on PC. On the other hand, many have noticed the content lacking. 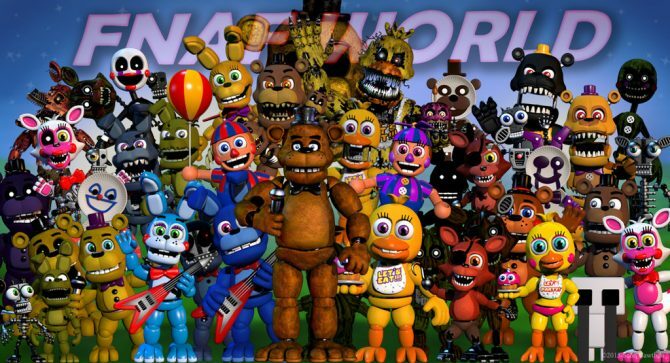 Originally, Five Nights at Freddy’s World was slated for release on February 19, 2016. 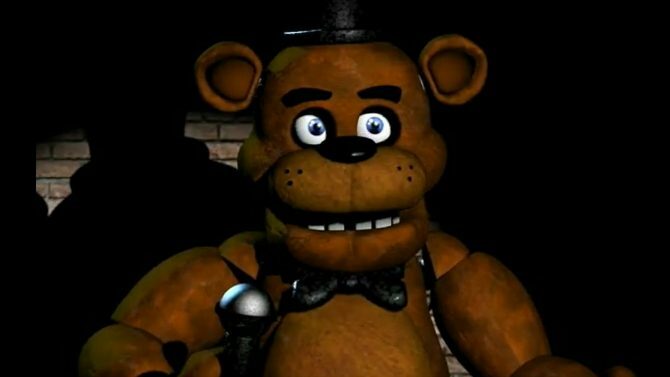 However, the developer — Scott Cawthon — is notorious for releasing games unannounced and far earlier than when it is expected. He had dropped hints just this week on Steam’s forums that hopeful players should clear their schedule for this weekend. In reality, the FNaF community got the game earlier than that, with the game launching yesterday. This isn’t exactly an announcement that I’m enjoying writing, but it’s one that I feel I owe to the community. You know, I’ve been accused of rushing my games ever since FNaF 1, but I’ve never felt that I’d released a game too early… until now. There are a lot of features that this game should have had before release, features that I was told about, but ignored and didn’t implement. Features such as being able to see what abilities do during battle, or being able to see a stats page for your characters. These are features that any good RPG would have. I got too eager to show the things that were finished, that I neglected to pay attention to the things that weren’t. I’m going to fix this, and I’ll be updated the game with these features in the coming weeks. So I say this to a community that I’ve enjoyed and respected for over a year and a half now- I’m sorry. I will continue to add features to the game and make it right. 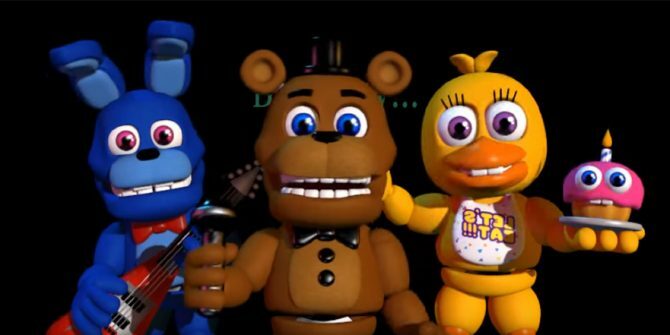 While many in the community were vocal about the game’s issues, many are still enjoying what Five Nights at Freddy’s World has to offer. And it seems like many of the game’s critics are satisfied with Scott’s transparency and honesty in the matter — hopefully he can apply the updates soon.